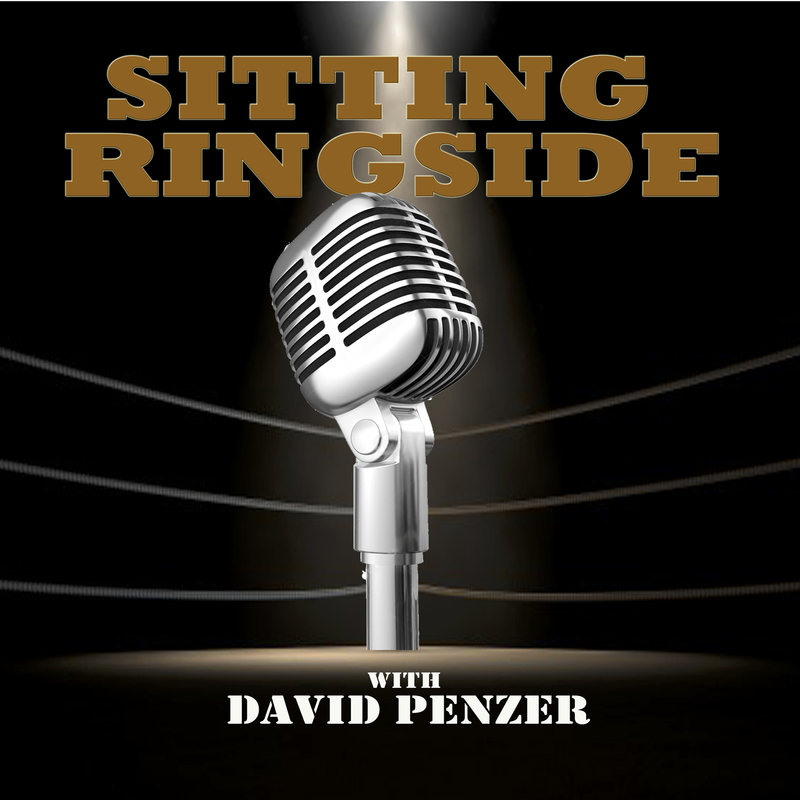 This week on Sitting Ringside, David Penzer sits down with one of the most intelligent and polarizing figures in the history of wrestling, Raven. Having grown up in Philadelphia watching the WWWF and in South Florida with Florida Championship Wrestling, Raven was bitten by the wrestling bug early in his life and he knew it’s what he wanted to do with his life. 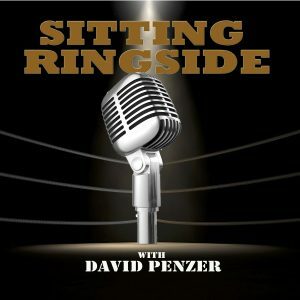 The guys discuss how it all began for Raven, his biggest influences, working with the legendary Gordon Solie, working in Portland and Memphis, traveling on the road with Jerry Lawler, Chris Jericho, Chris Benoit, and so many others. 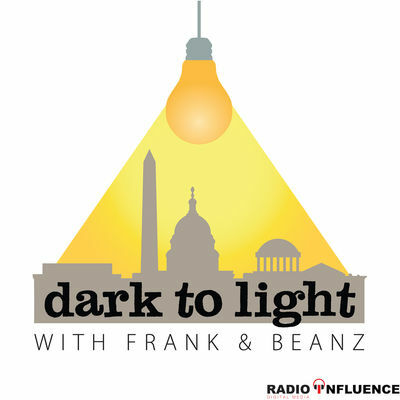 Raven also talks about his podcast, “The Raven Effect” on Westwood One. Make sure to check out Harry’s now to find that special loved one the perfect holiday gift. As a special offer for to listeners of Sitting Ringside, we’ve partnered with Harry’s to give you $5 off ANY shave set, including our limited-edition holiday sets, when you go to Harrys.com/RINGSIDE. Plus, you’ll get FREE Shipping. This offer is for new AND returning customers and is only available for the holidays! Free shipping ends on December 12th, so ACT NOW! Go to Harrys.com/RINGSIDE to get a $5 OFF a shave set while supplies last. 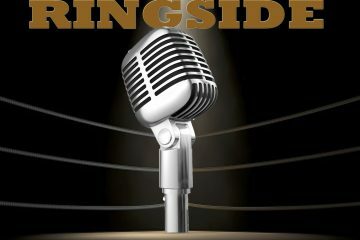 That’s Harrys.com/RINGSIDE.